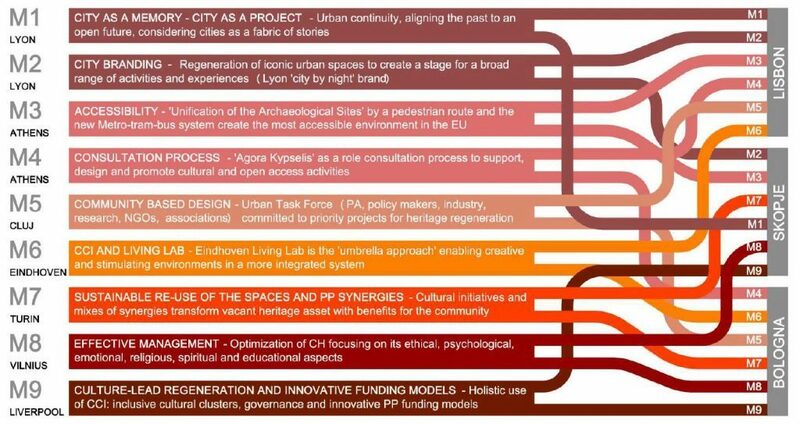 OVERALL CONCEPT ROCK is based on the development of a shared multi-cultural, multi-heritage and multi-stakeholders’ city vision, which integrates heritage-led regeneration, sustainable economic development, city promotion, and knowledge sharing. 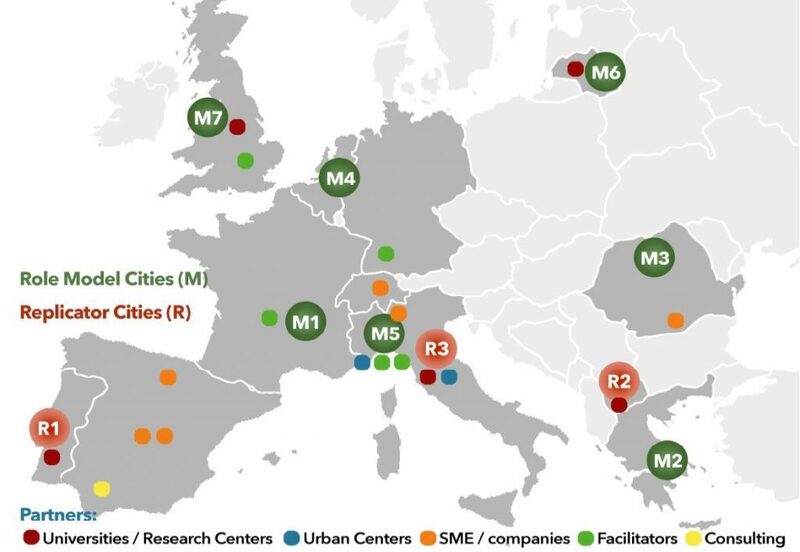 All the involved cities are characterized by their high Cultural Heritage (CH) value: the Role Model cities have already experienced a transformation from Heritage cities to Creative and Knowledge–based cities, while the Replicators are currently initiating the process, developing transformation programmes, finance and engaging key-players. ROCK conceptualizes an innovative circular urban system model – the ROCK Circle – to implemented such process. 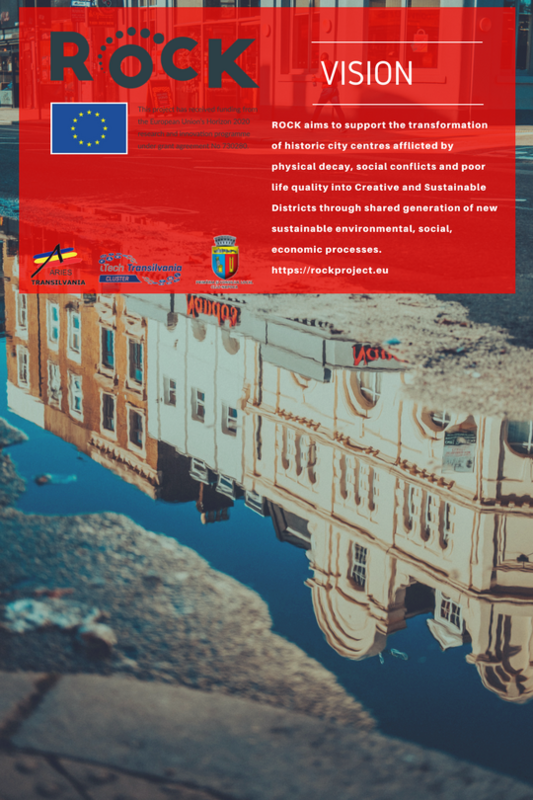 VISION: ROCK aims to support the transformation of historic city centres afflicted by physical decay, social conflicts and poor life quality into Creative and Sustainable Districts through shared generation of new sustainable environmental, social, economic processes.